So I'm pretty freaking excited to get back into blogging. It's something that has remained on my mind every day even though I wasn't posting. This space was not only a place for me to express myself, but it allowed me to get creative, whether with posting, with writing, or just trying out new things in general. Being so drained physically, emotionally, and mentally from the changes in my life just really kept me from being able to commit and be consistent with my writing. However, now that my life is finally calming down a bit (with the exception of school starting in less than two weeks), I now feel like I am in a perfect place to be able to get back on board with blogging. That's when this post comes in. So I've never been afraid to ask for help, and I want to get some help from you now, if at all possible. I'm looking for people to collaborate with! With some things that I'm going to be doing on the blog soon, I wanna partner with others to get a great community going here of people who are just livin' and lovin' their lives. LDR stories from anyone, blogger or not! Local Southern California bloggers to meet up & collaborate with, either with a post or a video or a photoshoot, anything really! I'm down to just hang out haha. 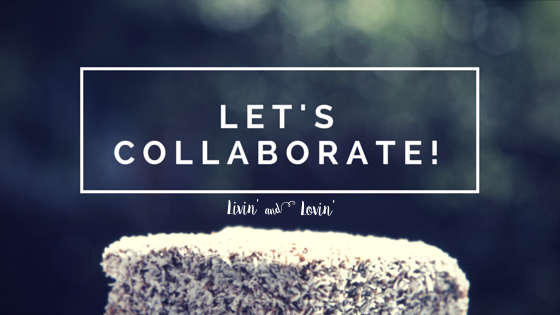 Bloggers in general who want to collaborate or just talk! I am so extroverted & love meeting/getting to know new people! I might even just consider having a pen pal! Local LA/Orange County photographers looking to expand their portfolio. Let's get shooting! Even if you don't fit any of the other categories but wanna just talk, please reach out to me!